Aesthetic and plastic surgery branches target reperation, restructure and reconstruction. With the support of cutting edge technology Turkish aesthetic and plastic surgery provides excellent outcomes. Comprehensive consultation blended with technologically advanced solutions also provides digital imaging and CT.
Today’s most frequently exercised aesthetic, plastic and reconstructive surgeries are rhinoplasty, abdominoplasty, liposuction, mammoplasty, face/neck lift, eyelid surgery, browlift, chin augmentation, chick bone augmentation, fat transfer, genital surgery, arm lift, botox and reconstruction in oncology cases. 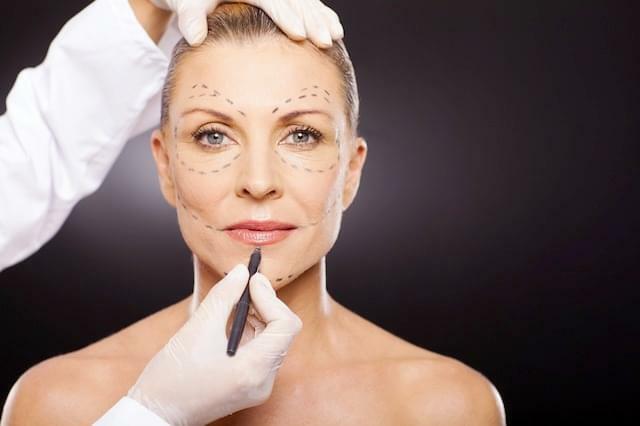 Plastic surgeons deal with the esthetic problems in and integrated manner with Holistic Esthetic point of view which includes an individualized treatment and healthcare programs with offering a variety of special solutions to patients such as facial rejuvenation with fat cell transfer as well as endoscopic esthetic surgery.